Quiz: Can you name the last Wales team to beat England in the Six Nations? 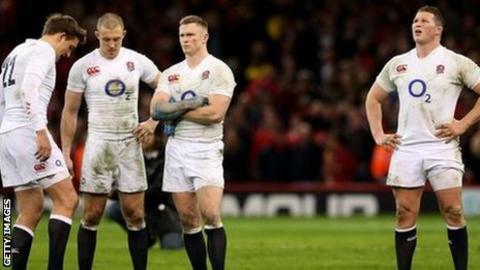 Wales face England in Cardiff on Saturday in what looks like being one of the key games in the 2019 Six Nations. Warren Gatland's team are hoping to keep their Grand Slam hopes alive - and put an end to England's in the process - by claiming a first Six Nations win over their neighbours in six years. Can you remember the Wales starting XV when they won 30-3 at what was then the Millennium Stadium in 2013? Can you name the last Wales team to beat England in the Six Nations?